Sega is working on bringing Valkyria Chronicles IV to the PS4—along with a remastered version of the first game in the series, Valkyria Chronicles. The new Valkyria will be following the Japan-only Valkyria Chronicles III, which was released for the PSP in 2011. 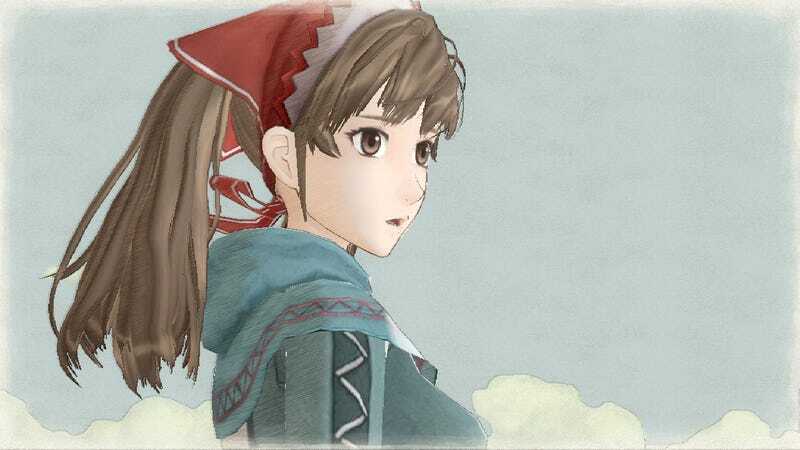 Announced in the currently unreleased, latest issue of Famitsu, it bears the subtitle “Valkyria of the Blue Revolution.” There is no release date mentioned for either the new game or the Valkyria Chronicles remaster—only the fact that they’re both in development for PS4. Kotaku will have more coverage on the games later this week.